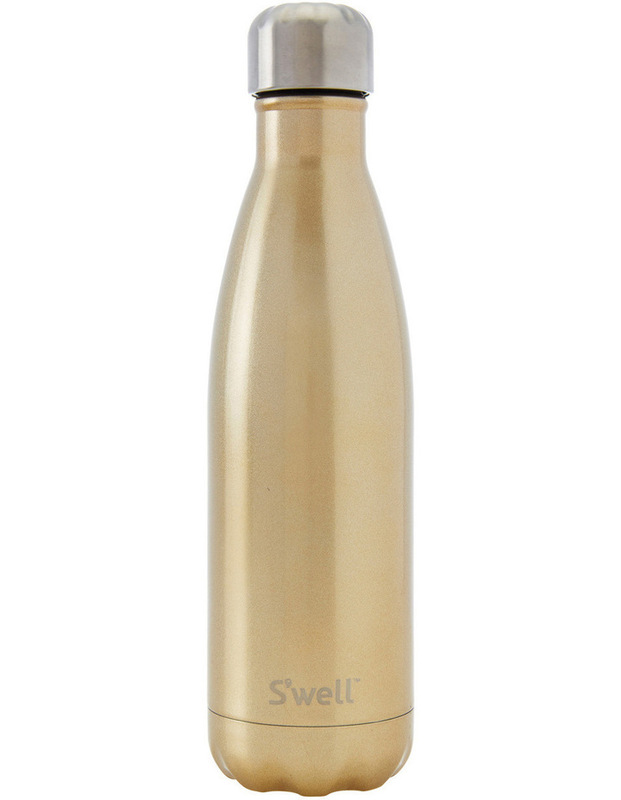 New York design company S'well has taken the insulated bottle market and tipped it upside down! 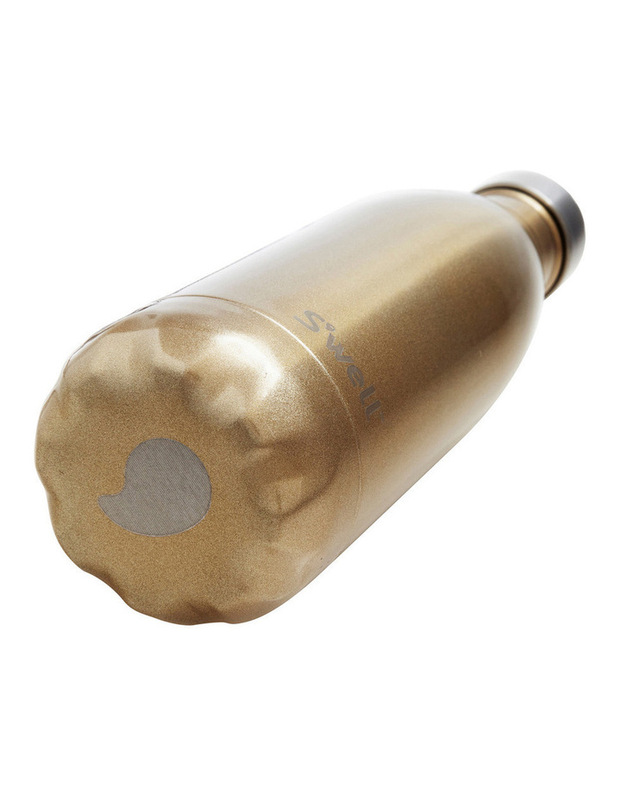 Sexiness and insulated thermo bottles are not typically used in the same breath, until now. 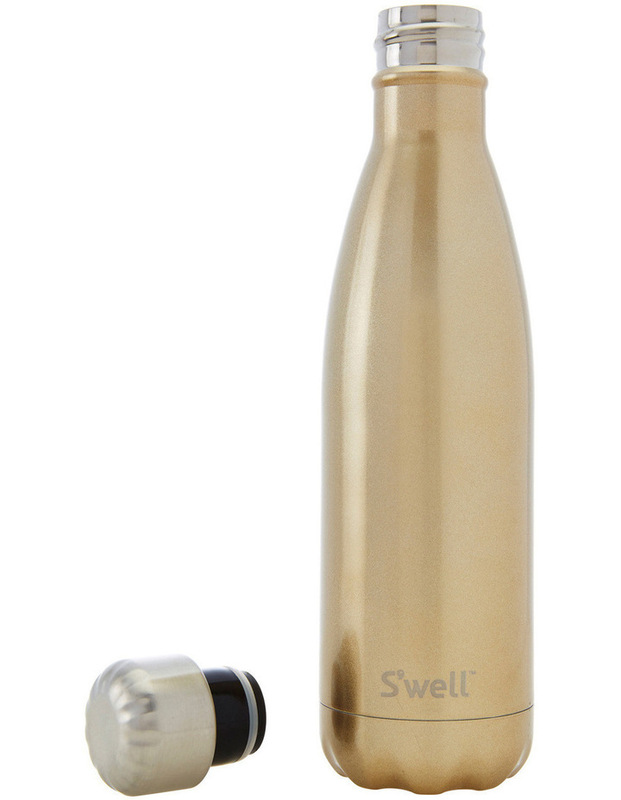 Designed for performance, S'well thermo bottles will keep cold drinks cold for 24 hours and hot ones hot for 12 - and they look great while they do it. Keeps drinks cold for 24 hours, hot for 12. 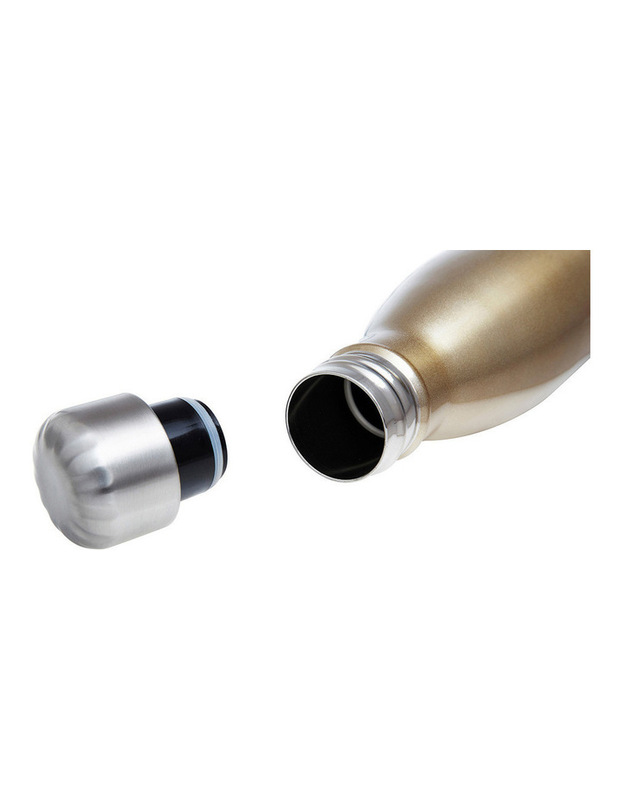 18/8 stainless steel, non-toxic, non-leaching and BPA free. Fits in standard sized cup holder. Water won't bead on outside: hands, bags and papers stay blissfully dry. Mouth is wide enough for ice cubes and drip-free sipping. Polished enough for the office, tough enough for any adventure. S'well has teamed up with the U.S. Fund for UNICEF to help provide clean drinking water to children around the world. Dimensions: 25cm x 6.7cm base diameter.